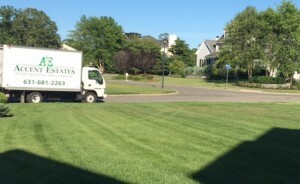 Providing Tree Spray and Lawn Fertilizer to Suffolk County, Hamptons, Long Island. 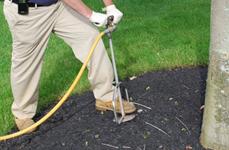 At Accent Estates Tree and Lawn Care, we are dedicated to preserving the health, longevity, and beauty of your trees and lawn. 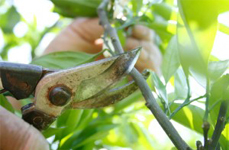 Our professionals practice the most up to date techniques in insect and disease management as well as applying the best products available to the market. 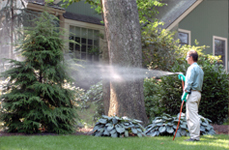 Accent Estates Tree and Lawn provides quality tree spray and lawn fertilizer to sayville, islip, great river, oakdale, bayport, blue point, bellport, bohemia, ronkonkoma, holbrook, holtsville, hauppauge, smithtown, st james, centereach, coram, selden, port jeff station, port jeff, stonybrook, nissequogue, quogue, westhampton, westhampton beach, east quogue, hampton bays, southampton, bridgehampton, watermill, sagaponack, noyac, sag harbor, east hampton, and amagansett.